THOUGHTSKOTO Thoughtskoto : Can You Still Claim The Pension Of Your Deceased Spouse From SSS If You Already Have A New Partner? 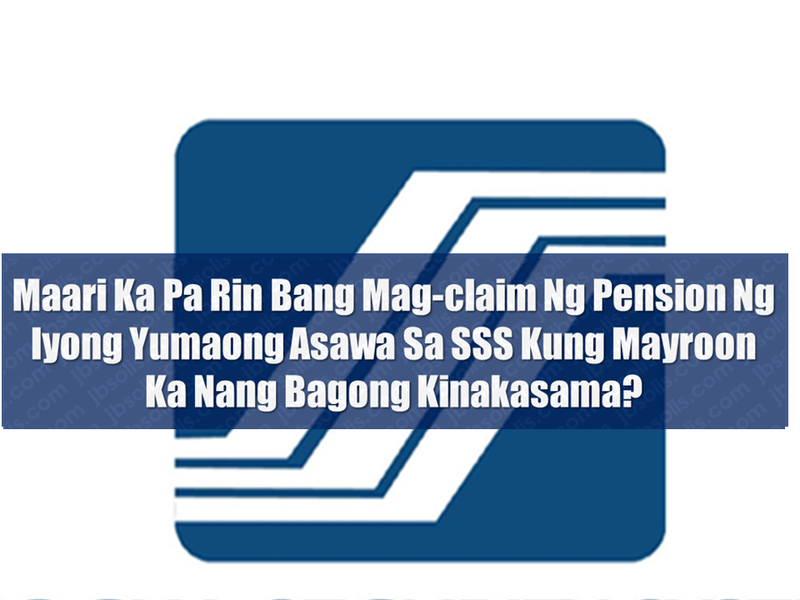 Can You Still Claim The Pension Of Your Deceased Spouse From SSS If You Already Have A New Partner? Josephine Condez, a widow of a deceased Social Security System (SSS) member goes back and forth at the SSS office for the approval of her claim for pension as the legal wife. Although they are married, Condez and her late husband were long been separated until the latter died in 2015. A family member of her late husband told SSS that she is now having a new partner which placed her claims on hold. Condez said they are counting on the pension so that her son could finally go to the doctor. He has a condition with his eyes which needed surgery. SSS explains that being a legal wife is not a guarantee that you can claim your deceased partner's pension and benefits automatically. 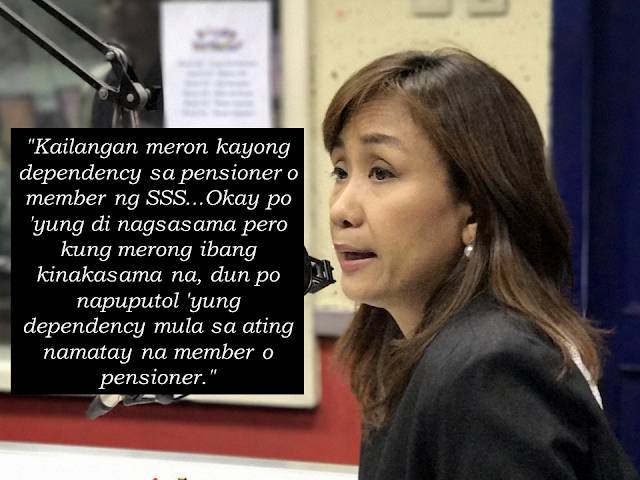 SSS spokesperson Luisa Sebastian clarified that the claimant should have a dependency on the pensioner. She also said that being separated with the pensioner is alright otherwise, the benefits will be cut off as the dependency no longer exists. 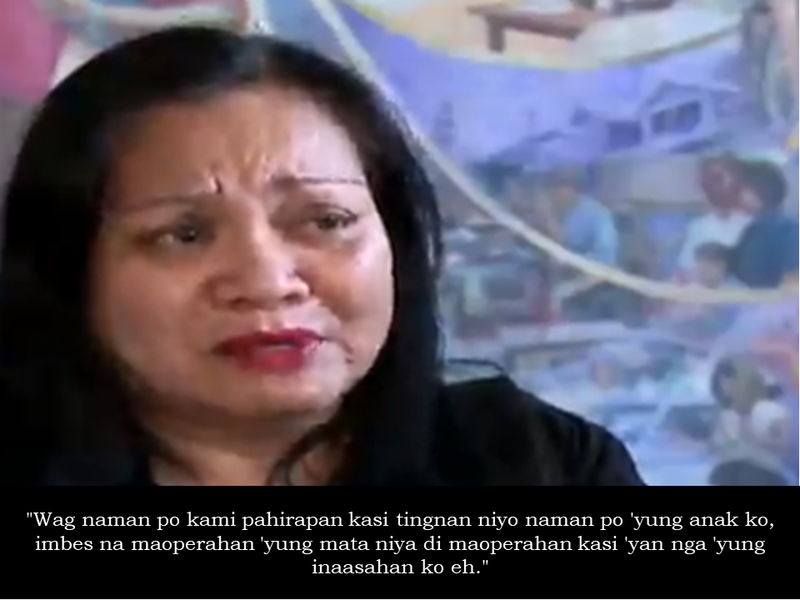 In Condez's case, due to the disability of one of her kids, she can still claim the benefits even if the kid isn't a minor anymore. After a though investigation, SSS has approved her claim.